I totally can’t get enough of these freckles on this girl. . . Previous Article Just when. . .
Love her smile! So full of life!! 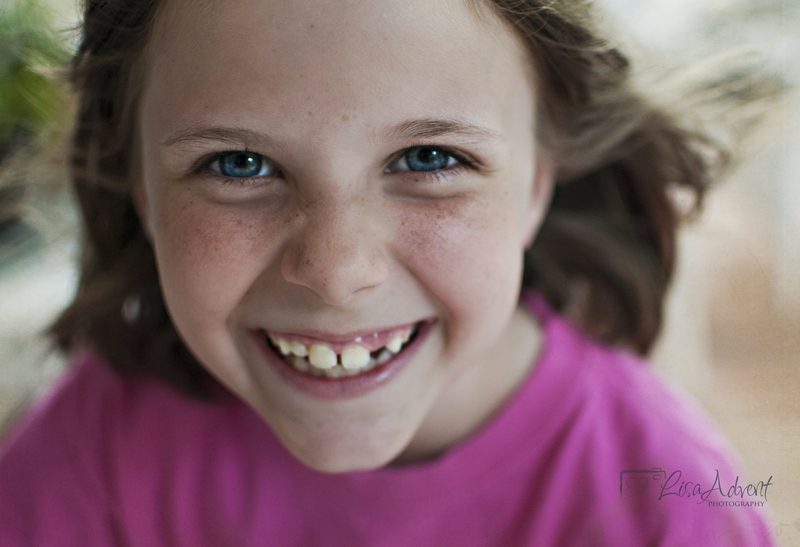 A wonderful smile – those eyes – and, yes, the freckles! A perfect package, I’d say.